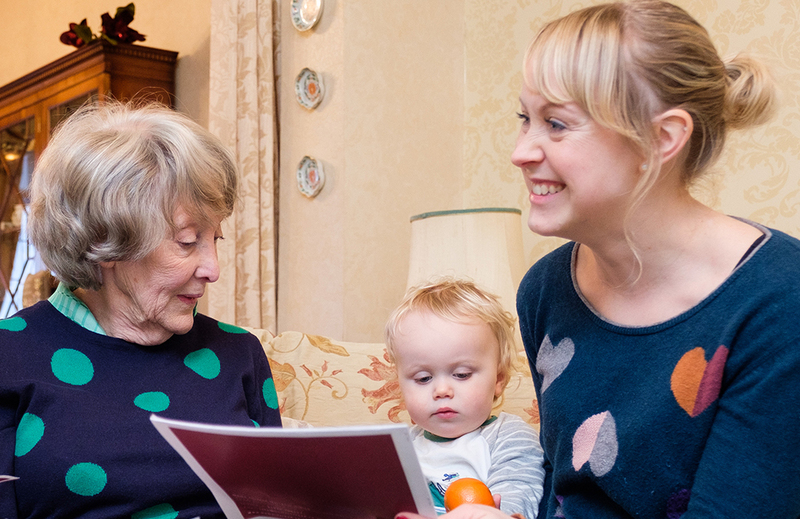 By reaching out to our local communities, we help older people who might not otherwise receive a gift at Christmas time. In our efforts we hope we can make a small difference, help to combat loneliness and offer our support to individuals, organisations and charities who all share a common goal to with Home Instead. Be a Santa to a Senior was first introduced to Home Instead Senior Care offices across North America in 2006. The scheme started small, with only a few gifts being distributed to residents at a local nursing home. 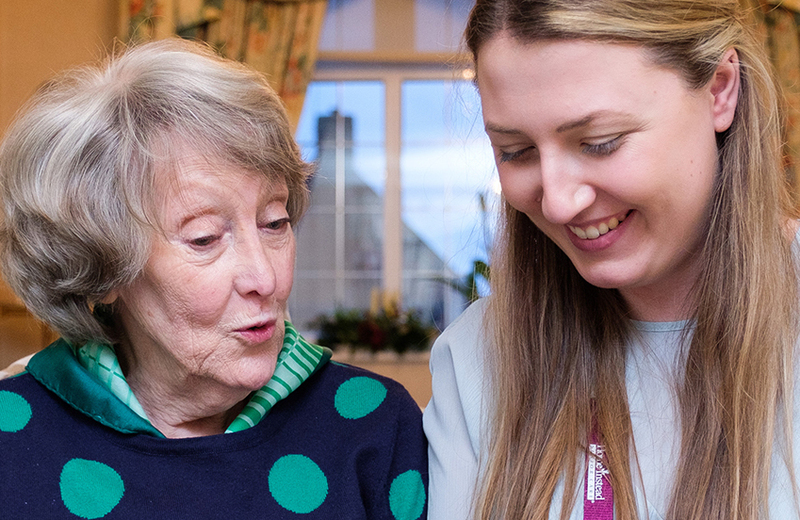 Over the years, the scheme has continued to grow and now Home Instead Senior Care is proud to have helped provide millions of gifts to older people at Christmas. #BeASanta was launched in the UK in 2012 and thousands of presents have been delivered so far. Local Home Instead offices partner with a community individual, organisation or charity to identify older people who may not receive gifts at Christmas. The Home Instead team works with local businesses and retailers to facilitate the purchase of gifts, either through Christmas tree gift ‘drop off’ points or enabling the team to collect gifts at one location. Home Instead arranges for the gifts to be wrapped and delivered in time for Christmas. If you'd like to get involved by donating presents, hosting a wrapping party or anything else in between, please get in touch with your local Home Instead office for further information.